Sign up now to get lifetime access to GENESIS. This meditation is both simple and advanced, a powerful blend of the practical and the mystical. 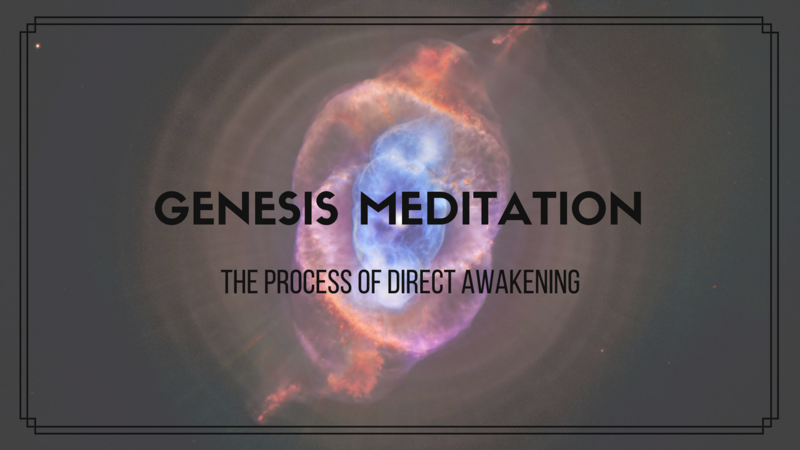 GENESIS provides you with the fuel you need to reach the highest potential in your meditations so that you can create new levels of peace in your life and so that you can experience the ecstatic places of consciousness that your soul has been longing for.